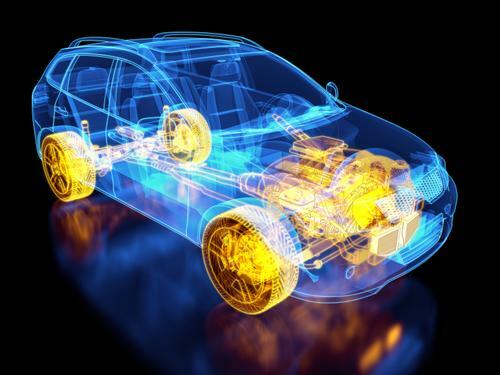 Your automobile exhaust system, the plastic cup holding your favorite drink, along with many, many other products, rely upon chemical reactions driven by catalysts supported on aluminum oxides. Characterizing these aluminum oxides or alumina has been challenging. Now, scientists at Pacific Northwest National Laboratory (PNNL) and FEI Company obtained an atomically resolved view of the alumina form known as delta alumina. Using experiments and computational approaches, the team showed that the oxide is made up of two crystal forms or variants woven together. Trains made of aluminum foam, a material that’s stronger, lighter, and better in a crash than fiberglass or regular old metal. Engineers in Chemitz, Germany unveiled a prototype high-speed train cab made with the stuff earlier this year. The composite material is built like a sandwich. 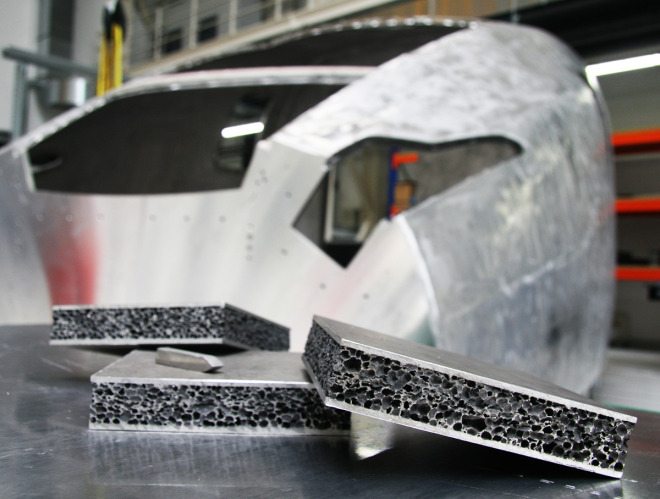 Between two pieces of aluminum, each just two millimeters thick, is a 25-millimeter-thick layer of the “foam,” actually a low-density, sponge-like composite of magnesium, silicon, copper and aluminum. And like a good sandwich, there’s no glue. The layers are held together by metallic bonding, the electrostatic attraction of negatively charged electrons and positively charged ions.